 Why Clean Your Rugs At The RugSpa? Just like all of our other services, we aim for absolute perfection when it comes to rug cleaning in Seattle. In order to make sure that we were beating our competitors when it came to quality and care, we’ve created our RugSpa. We will come to pick up your rugs from your Seattle area home for our extensive, yet gentle, rug cleaning process. 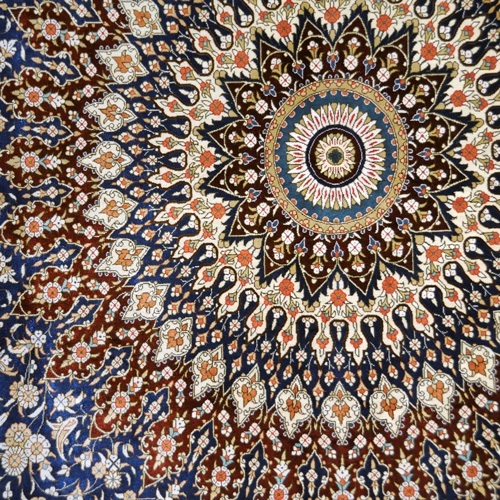 Our methods are effective without being harsh, which makes our rug cleaning services perfect for famllies that need to have antique or oriental rugs cleaned. In fact, we specialize in professional oriental rug cleaning, and we know the best way to clean these delicate, valuable items. Using the power of over 40,000 harmonic vibrations per minute, our RugBadger ultra sonic cleaner completely removes deeply embedded soil, sediments, and dirt from any area rug or oriental rug we clean. This process is frequently skipped by other rug cleaning companies in Seattle, Snohomish or Kirkland. Unfortunately, this step is essential to achieving a thorough cleaning. just like carpets, rugs can store a lot of dirt- up to 11b of soil per square foot or more! The rug dusting step will ensure that all of the dirt build up is shaken loose so that it may be washed away in further steps. The next step in our professional rug cleaning process is the customized bath. Once we’ve removed all of the dry soil with our RugBadger, we gently wash both the top and bottom of the rug. We use premium oriental rug shampoos that are highly effective, yet safe and gentle, on the wool rug fibers. This is another area where we outshine our competitors. Most other Seattle carpet and rug cleaners do only surface cleaning that is unable to flush all of the soil from the rug. While surface cleaning services are fine for general maintenance purposes, we strongly recommend that thorough rug cleaning should always be performed by a professional rug cleaning company like ours every 2-3 years. This ensures a longer life for your rug and a healthier home for your family. The last step for a beautifully cleaned rug is the drying process. Rather than letting your rug dry on its own, we carefully groom and prep it for the drying process. We use our patented Aero Tech machine to powerfully, yet gently, suction all of the water from area rugs and oriental rugs. Many rugs, except the most delicate, will then be placed in our professional rug drying tower where they will dry carefully suspended in the air. By using powerful directional air units, we can expedite the drying process. 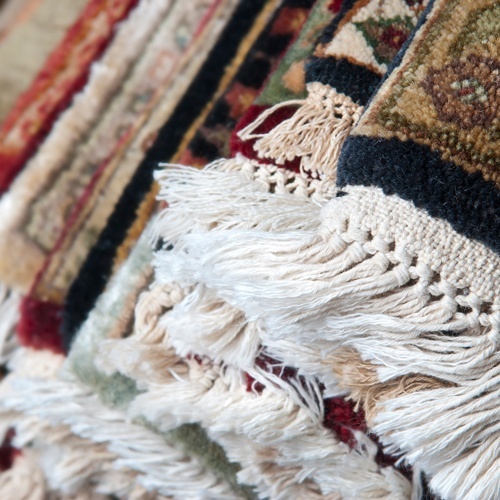 Rugs that are allowed to dry slowly while flat on the floor often become moldy, smelly, and are more prone to rot. 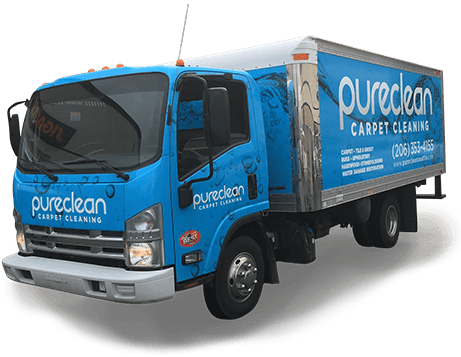 If you have beautiful home rugs that need a masterful touch to keep them clean and fresh for years to come, Pure Clean Is your best rug cleaning service option. Give us a call to discuss our rates and select a perfect plan for your home’s area and oriental rugs.